After swimming aimlessly in the waters of Agusan del Sur the past five decades, Lolong went on to be recognized as the world’s largest crocodile by the National Geographic and the Guiness Book of World Records this year. Heck, he even has his own Wikipedia page! There’s nothing wrong with being pissed off when your expensive car gets trapped in a flood. Just make sure you don’t do it in front of national television. Christopher Lao learned this the hard way. His line “I should have been informed” has become one of the most memorable quotes of 2011. It even landed him his own commercial! Want to have your art exhibit visited by former First Lady Imelda Marcos and commented upon by Malacanang and even Senators? Ask Mideo Cruz. 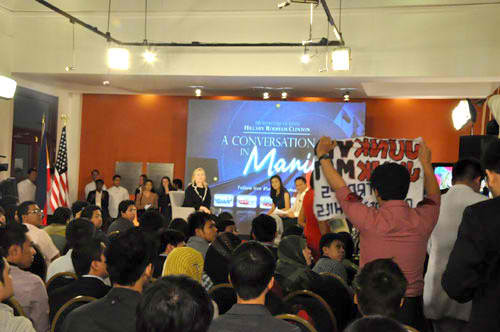 He heckled US Secretary of State Hillary Clinton during a forum here in Manila last November – making GMA News’ Howie Severino and The Varsitarian’s Rommel Marvin Rio shake their heads. Our legislative district’s “working congressman” (his self-description) was ridiculed this year when he filed the much-lampooned Anti-Planking bill. Instead of discussing the bill’s merits, the public noticed his hairstyle. The P100,000 monthly allowance. A sold Pajero. Inheritance issues. The escape to Turkey. A Cain-and-Abel murder story. Enough said. 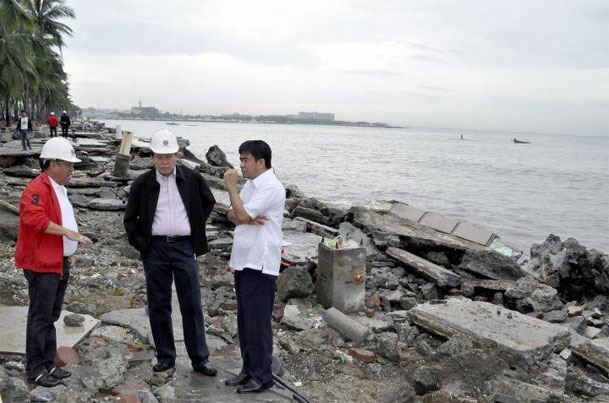 Apparently unable to wait any longer to have photos of them while “in action,” three DPWH officials “photoshopped” themselves on the site of Pedring’s devastation in Manila Bay. Netizens had a field day inserting the three stooges’ images into other many other pictures. Even the Washington Post noticed this. He had his 15 minutes of fame when he criticized the President’s response to the flashfloods in his constituency last June. Palace talking head Edwin Lacierda not happy. 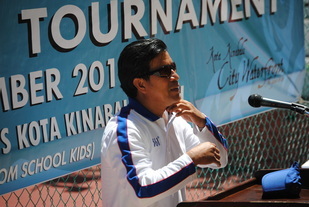 This member of the Philippine Sports Commission showed his utter contempt and disrespect to the internationally-recognized Philippine Dragon Boat Team by describing its members as “ampaw” and “overaged.” Lolong will probably not want to eat Tamayo because he tastes BITTER. Jeff Tamayo: "Pampam si Mr. Ampaw"
This Atenista guy wrote in his little-known Manila Bulletin column that Filipino (FYI, it’s the national language in the country where HE lives) is only used in speaking to “the people who washed our dishes.” Bet you won’t hear anything from this guy again next year. 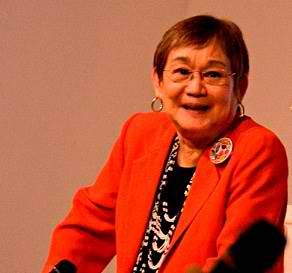 The mature-looking (a euphemism) woman claimed to have been harassed by members of the Philippine Azkals. It earned her an exclusive interview with Showbiz Central. What gift do you want for your birthday? If you are an ally of then-President Gloria Macapagal-Arroyo, you can ask for a brand new Mitsubishi Montero. 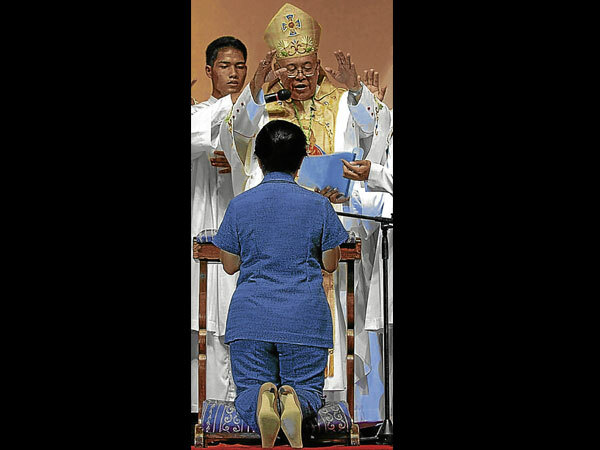 And I thought priests have made a vow of poverty. Lovi Poe’s ex-boyfriend (and Ilocos Sur’s ex representative) resigned his Congress seat after he pleaded guilty in a Hong Kong court for carrying cocaine. 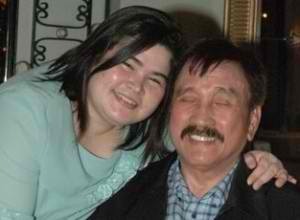 The admission came weeks after his father Chavit Singson denied that his son is into drugs. She called the attention of the DSWD and MTRCB upon seeing Willie Revillame goad 6-year-old Janjan to do a macho dance on national television. That made the child psychologist Revillame’s second worst enemy – next to Jobert Sucaldito. 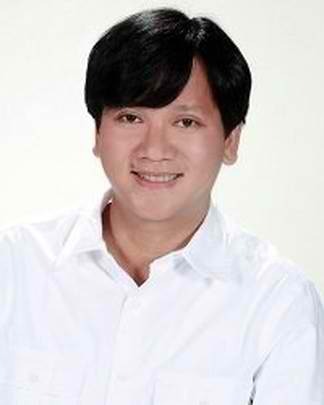 You might have heard of him when he boasted on the ABS-CBN News Channel that he likes working with theater actors and actresses simply because they can be fed with “Skyflakes three times a day and pay them in cat food.” Doubt if anyone will ever work with Santos again.